‘ve come up with a bright idea and need your help and ideas to make it successful! American Animal Hospital Association has their big day coming up on July 22 and let’s help them with their celebration. Do They Really Care About Keeping a Cat Out of a Shelter? 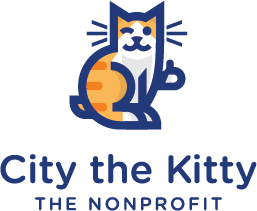 They are telling the NY legislators that they really, really care about cats and don’t want them to end up in shelters. I’m doing this post to make a few points. 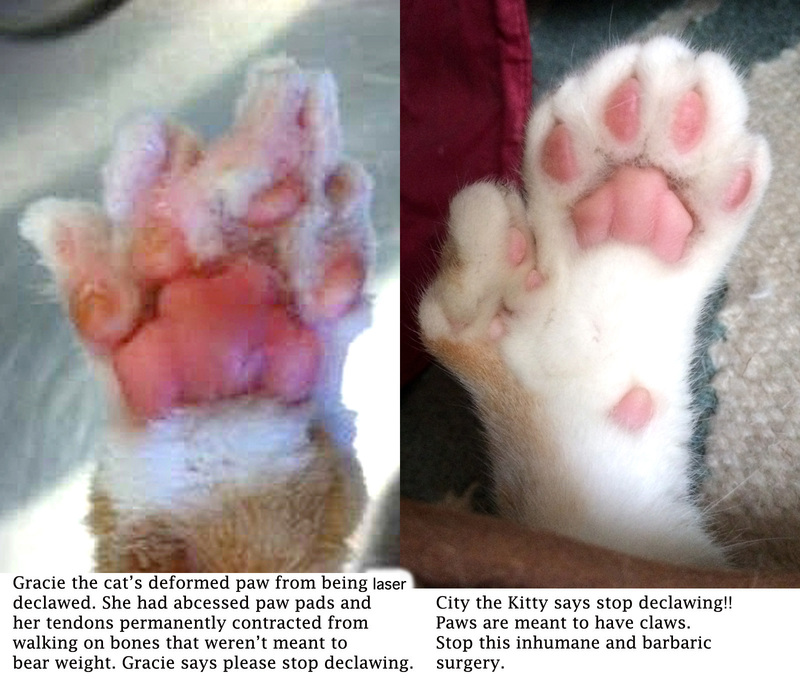 The big pro-declaw Veterinary Associations like the NYSVMS, AVMA, and all the other state vet associations say that the decision about declawing should be in the hands of the veterinary profession and not the government or social media.